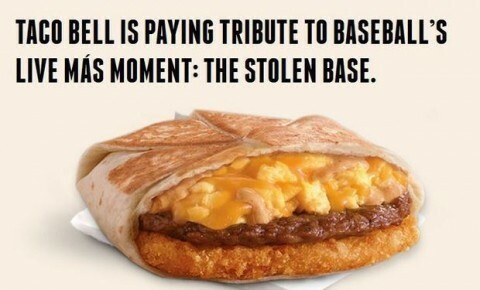 Taco Bell free breakfast: Pick up your free World Series AM Crunchwrap Nov. 5 Taco bell is offering the free breakfast item Nov. 5 from 7 a.m.-11 a.m. The free Crunchwraps will be offered as long as supplies are available and no other purchase is required. One Crunchwrap per customer. Previous post Join the LLHP as we do the Insane Inflatable 5k for FREE!!!!!!!!!! !